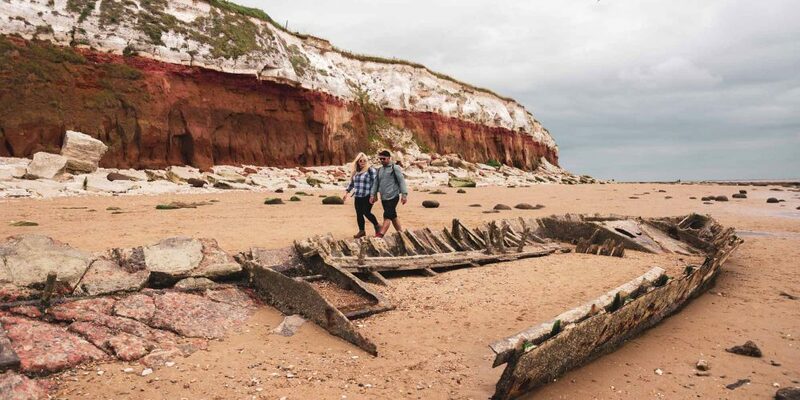 Enjoy laid-back walking under huge skies, across pristine beaches and nature-rich salt marshes across the coastal strip of East Anglia. Visit medieval churches, stately homes and a famous shrine whilst enjoying sea-fresh shellfish and lavish hospitality at a string of gastro-pubs along this undeveloped stretch of coastline. 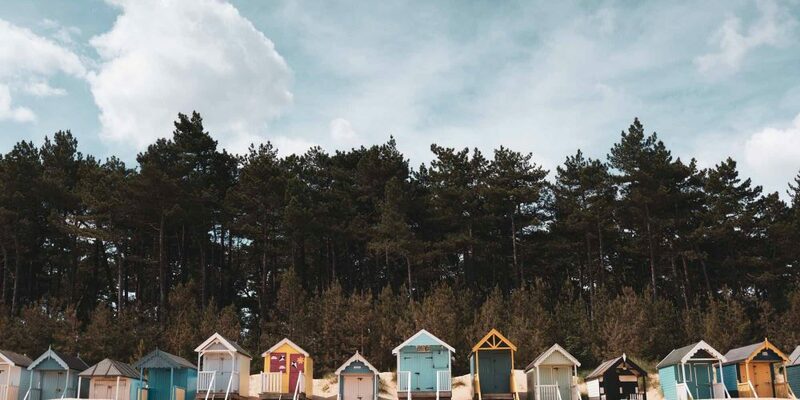 North Norfolk’s big skies and wide-open beaches make it the perfect destination for clearing the mind and invigorating the body. 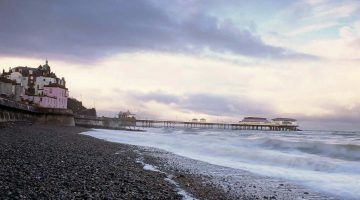 This relaxed 5-day itinerary explores the sand dunes, mudflats and coastal creeks along one of England’s least developed stretches of coastline. This shore-line landscape is low-lying and inlaid with a complex tracework of tidal creeks and channels, making it an oasis for wildlife – especially birds. The paths are well-surfaced and signposted, making navigation straightforward as you traverse freshwater reedbeds, sand dunes and salt marshes. This tranquil wildness nestles up close to picture-perfect seaside villages, small fishing ports and a chain of ancient yet ornate parish churches, some with Saxon origins. Other attractions include the site of a prehistoric henge, a Palladian mansion and the birthplace of Admiral Horatio Nelson. The trail’s finale follows in the footsteps of medieval pilgrims in search of the spirit of the Madonna to a holy shrine in a ruined priory in the village of Walsingham. 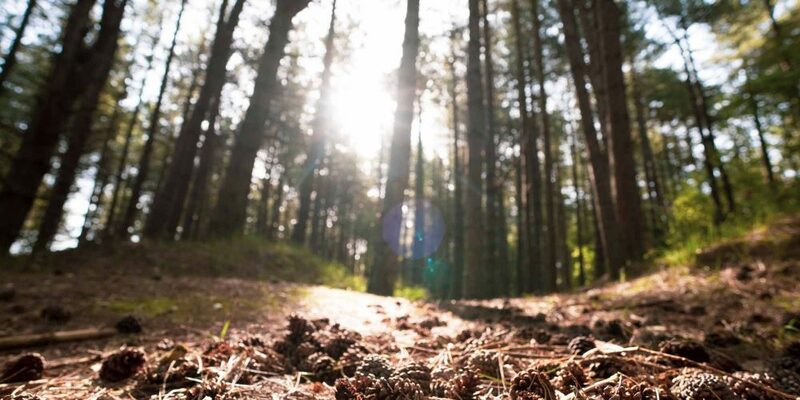 Base yourself at any of the great places to stay for four or five nights, then use the much-loved Coasthopper bus service to follow a different walk every day. 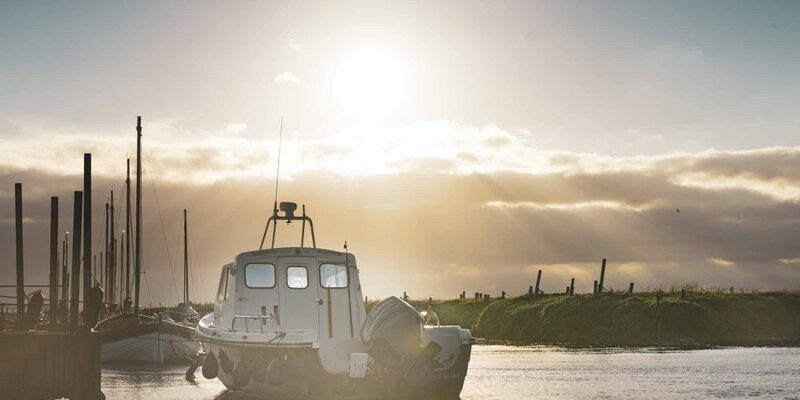 Our relaxed itinerary allows ample time to explore the attractions along the way as it heads east along the coast to the quaint little port of Wells-next-the-Sea via the captivating coastal villages of Thornham, Titchwell, Brancaster and the Burnhams – birthplace of Admiral Horatio Nelson. Spend a day exploring the many and varied delights of this exquisite Palladian mansion, set within an almost perfectly conceived English garden and parkland. Holkham is the historic home of the Coke family, Earls of Leicester. The present Earl is the keeper of one of England’s finest treasure houses. The park ensures that every vista offers views of the splendid Italian-style Hall. Pop into the Victoria Inn for lunch or take the Coasthopper into Wells-next-the-Sea to explore this quaint seaside town: part port, part seaside resort. 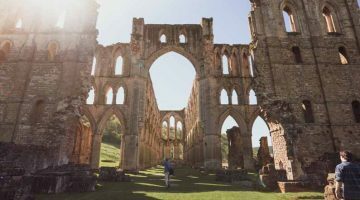 Take the charming narrow-gauge steam railway from Wells-next-the-Sea to the village of Walsingham – renowned across Europe as a major site of Christian pilgrimage in the middle-ages. In 1061, the Virgin Mary appeared to Lady Richeldis of Walsingham Manor and the priory that later grew around this sacred site became England’s Nazareth until Henry VIII ordered its Dissolution. Throughout the ensuing centuries, the fates of England and Europe were linked by North Sea maritime trade and these pretty Norfolk villages were once gateways for people, trade and ideas. Train from Stansted Airport via Ely to Kings Lynn (1hr 40mins). Eurostar to London St Pancras then Train to Kings Lynn. Fly from Schipol to Norwich International followed by train to Sheringham. This stretch of coastline has become something of a foodie paradise, where a plate of fresh shellfish is never far away! In the winter and spring months, mussels are a staple – look out for them on the menu in the string of fine dining pubs along the trail. Samphire – the asparagus of the saltmarsh is another delicacy and smoked prawns are not to be missed. Locally reared game also features extensively on local menus in autumn and winter. Pubs like the Victoria at Holkham and the White Horse at Brancaster Staithe offer superior snacks and a la carte menus – with alfresco dining popular in summer.